At St Paul’s, we love teenagers. We think you’re awesome! We are currently recruiting a new Youth Pastor – see http://stpaulskingston.org.uk/appointing-a-new-youth-pastor/ for more information or to apply. We meet every Sunday morning during term time at St Paul’s School for games, snacks, a lot of laughs, and chats about life and God. The group is now split into two for the sessions – those in years 7&8) and those in years 9-11). Unless it is an all age service, we leave after the first 10 minutes and finish at about 11:45am. We all make our own way to and from the school, so if you’re not sure where you are going, please ask the Duty Officer. The youth life group for young people aged 15-18 meets every other Monday evening—contact the church office if you’re interested! 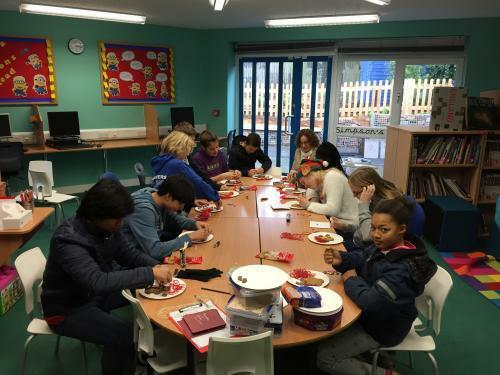 We have youth socials every half term, with food, games, and various activities. 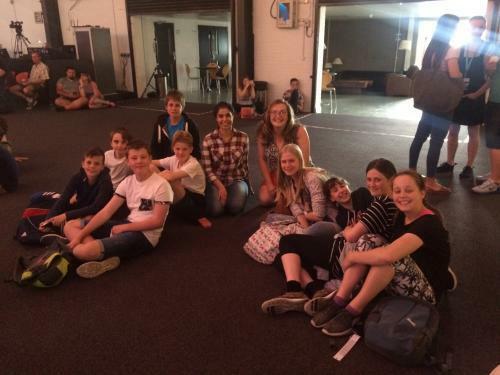 In the summer we also go to Soul Survivor, a festival for young people to encounter Jesus and grow in their relationship with Him. If you are interested in coming, do get in touch! Occasionally we go on other trips to various events and activities, contact the church office for details. 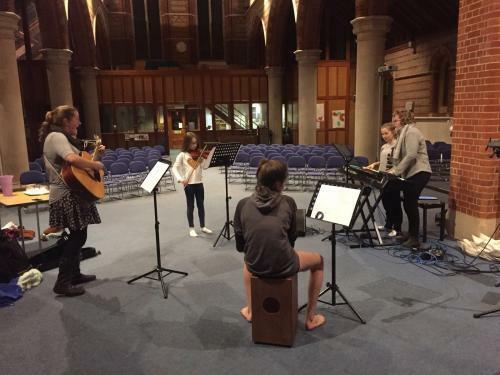 We meet termly to try new worship songs together and experiment with music. For more information about upcoming youth events, please see our Events calendar.